Hi there! 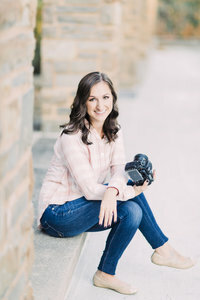 Welcome to Molly Elizabeth Photography, a blog about my life, photography, and tips & tricks for you blushing brides!. Click here to learn more!. Stay a while and do say hello if you please! Brianna and Tyler had a beautiful fall day for their wedding at the Cannery in Vernon NY! Bri and Tyler live outside of Albany, so our first time “meeting” was via FaceTime! They were so sweet on the phone and I remember thinking how excited I was to be able to work with them. Our second time meeting, I traveled out to Burden Lake Country Club in Averill New York. It was here that we had one of the most fun engagement sessions I’ve ever had! Since it was on a golf course, Tyler scored us two golf carts for us to drive wherever we wanted for pictures. I don’t know what it is about golf carts but I really do like driving them! It was so fun going up and down hills on this beautiful golf course and it truly made the session memorable. Fast forward a couple months and then we arrived at their wedding day. Like I said, it was a PERFECT fall day. I remember walking into the Cannery, on my way up to the getting ready suite when I noticed all the florals! This wedding was actually a floral heaven. 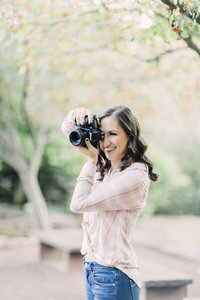 (Sidebar- one of the things I wished I had splurged on at my wedding was florals!) 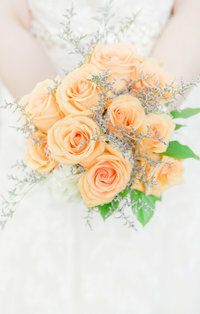 Everything was stunning to the dress, the bouquet, the vintage rentals.. it was all to die for! Bri & Tyler, you two were not only fun to work with, but were so down to earth! I really enjoyed getting to know you both and am so honored that you allowed me to be part of your special day. I wish you both many years of love and happiness!